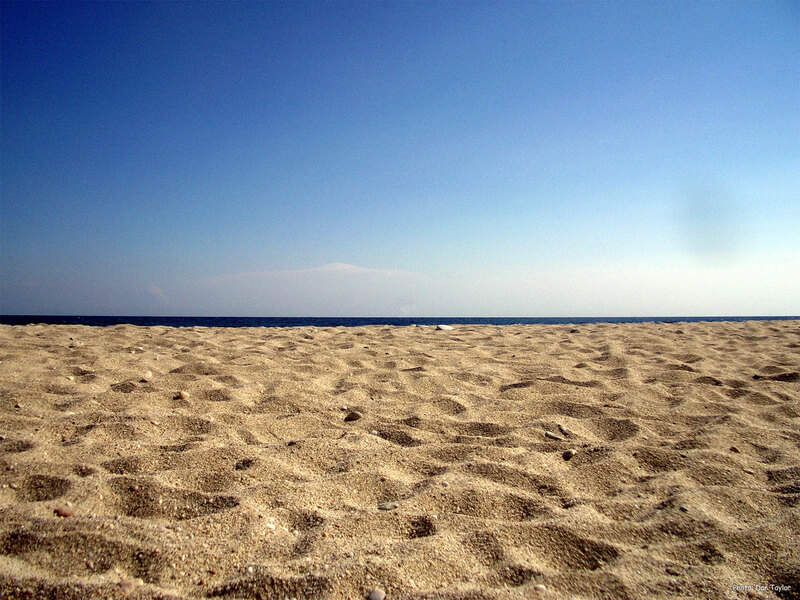 Just a 5 minute walk from the golden beaches of Agios Ioannis! 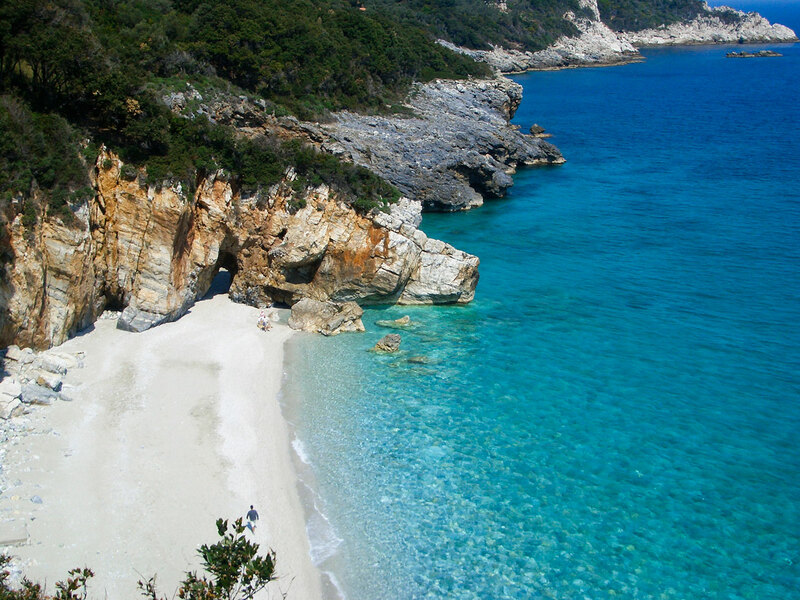 A cosmopolitan resort of Eastern Pelion, St. John is built next to a unique beach with white pearl pebbles. 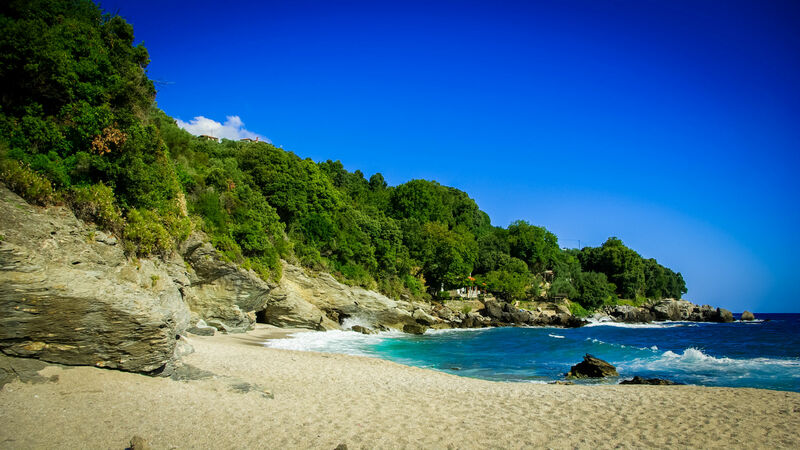 Emerald waters and red roofs lost in the deep green of the slope complete the charming landscape. Enchanting is the sunrise, that is rising from the sea in a riot of pink shades. It is the first awakening, in a place that in summer is full of life until late at night, when the night spreads her veils leading us to the night attractions of St. John. 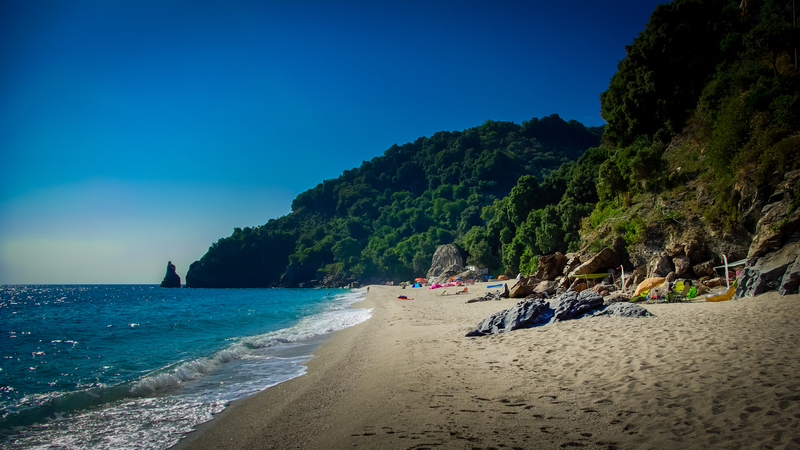 On the unique natural beauty of the sandy beaches of Plaka and Papa Water, the green waters of the Aegean Sea are flowing, creating a pole of attraction for thousands of visitors every year. 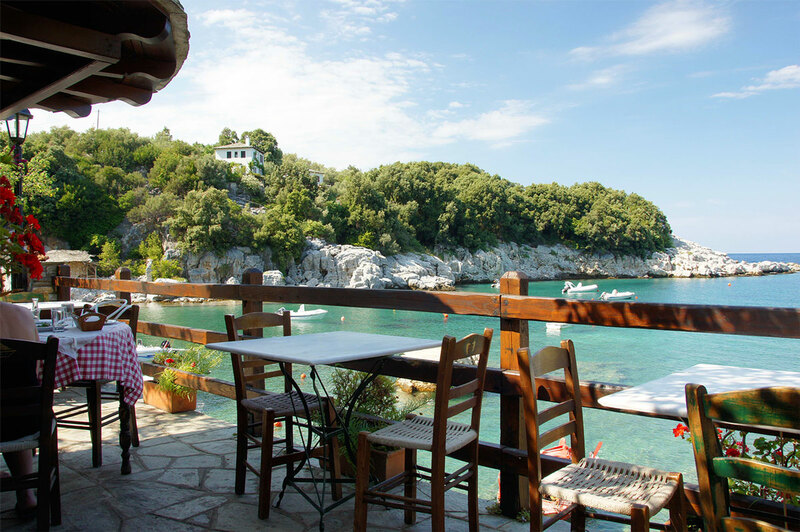 The beach of St. John is one of the most organized beaches of Pelion as it offers a wide variety of restaurants, taverns, cafes, bars and mini market, offering comfortable accommodation to all guests. 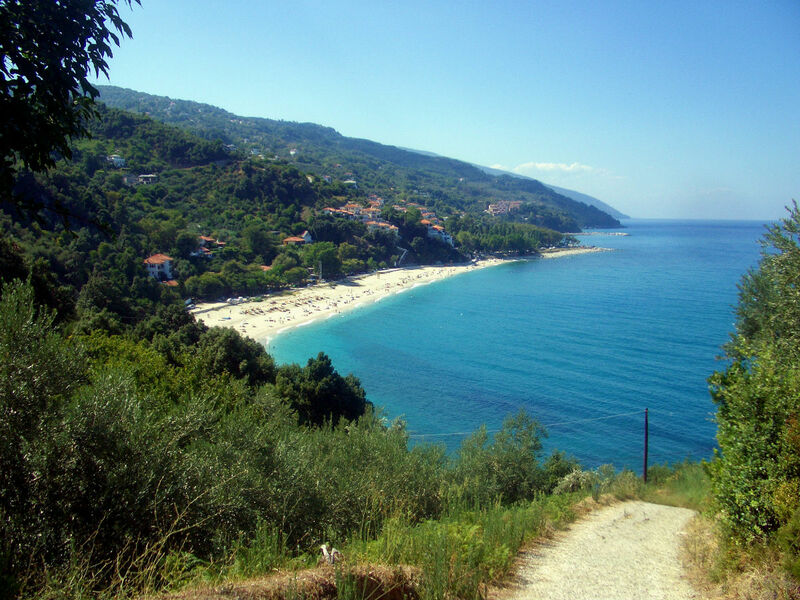 The village of St. John is located in a place where adequate road network offers endless explorations in the other villages of Pelion. The traditional paths, which were the old road network of Pelion, fascinate and captivate the visitor through the dense vegetation unfold. 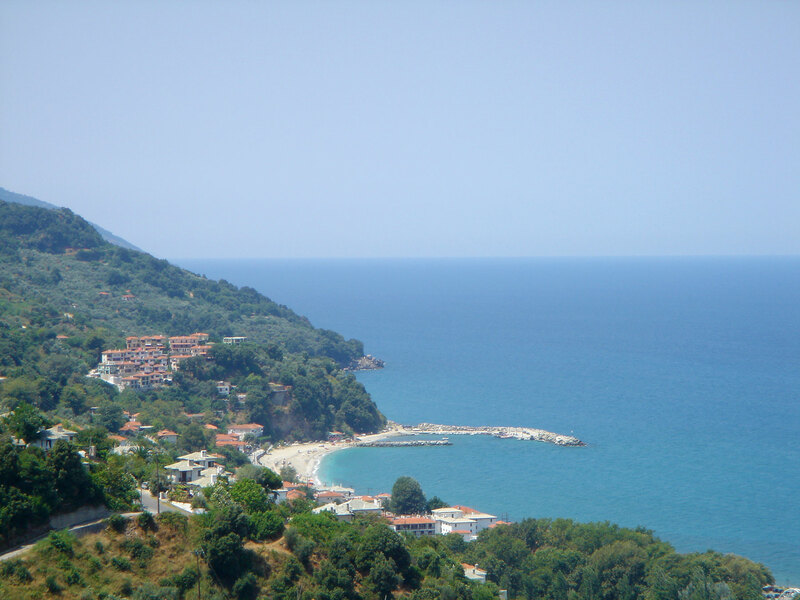 Pelion, the mountain of the Centaurs, had been chosen from the twelve gods of Olympus as a summer residence. Today tens of thousands of tourists choose it for their holidays throughout the whole year. The Mountain is synonymous with days of rest and fun. It offers all forms of alternative tourism: routes with horses, rides bikes in the Mountain, hiking, and fishing. The Mountain of the Centaurs is as beautiful and enchanting all year round. Here the visitor will taste the famous sweets, will experience the wonderful fruits, apples, pears and cherries, and will be enchanted by the scent of gardenia. Or view us on Google street view!